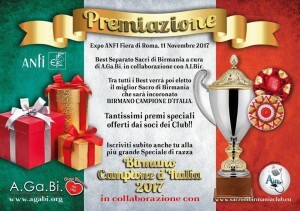 The club A.I.Bir. 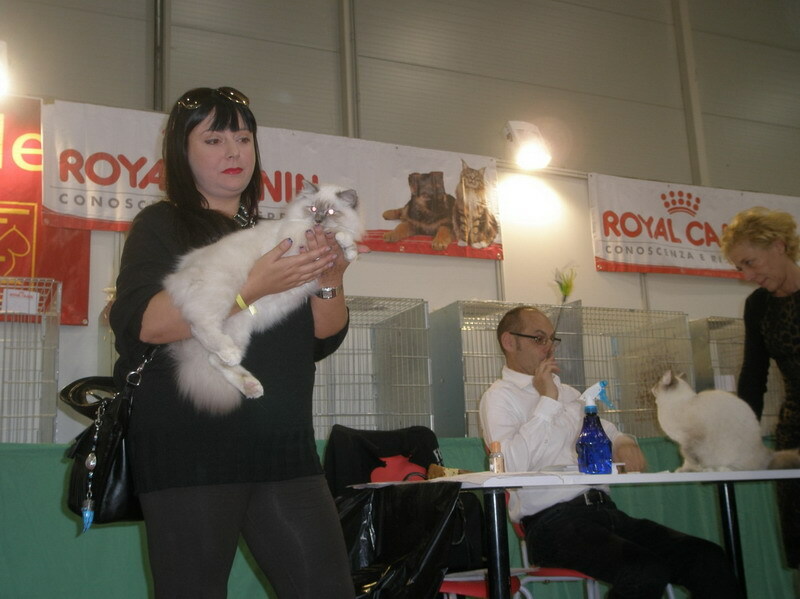 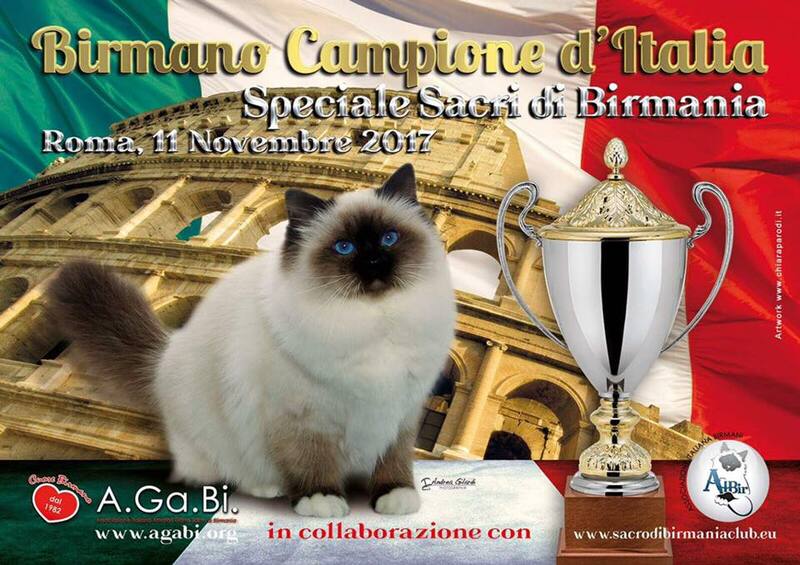 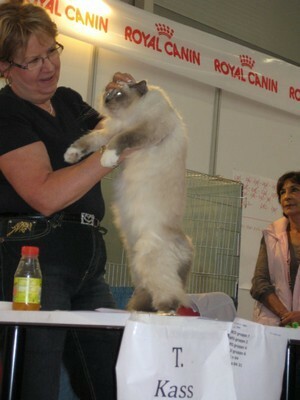 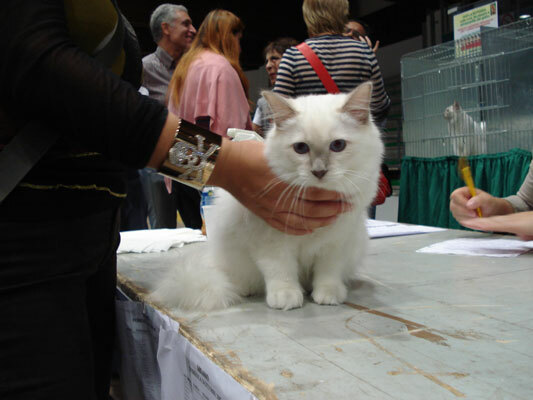 is happy to introduce you the wonderful Cloud’s Flowers Brie Blu Eyes, breeder and owner our dear member Claudio Melorio, that at May 7, got the title of Junior Winner, during the International Cat Show Ely (UK). 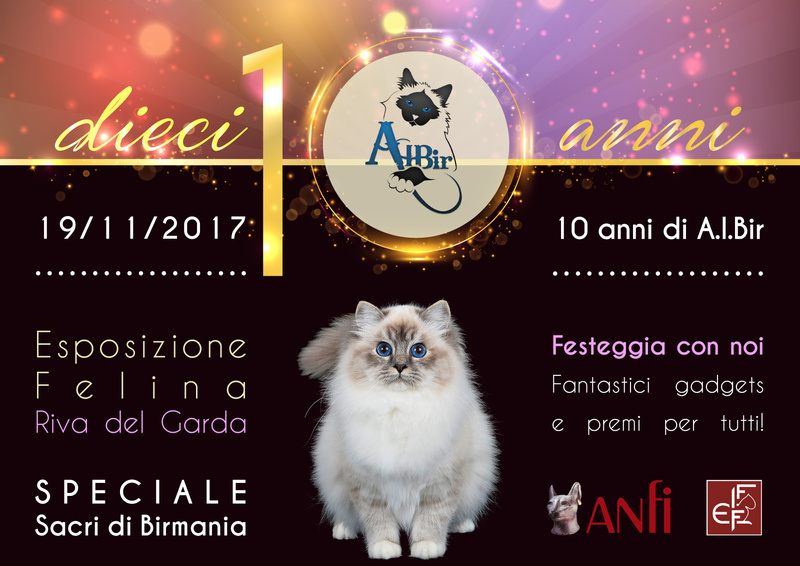 A.I.Bir. 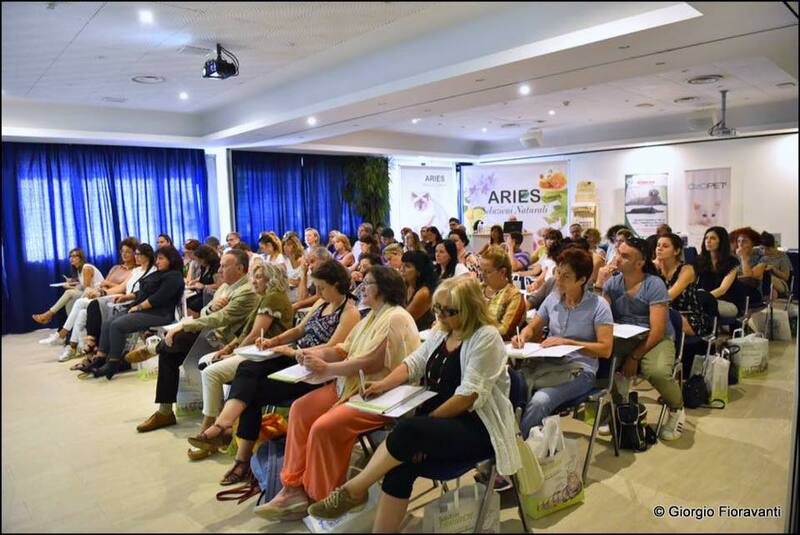 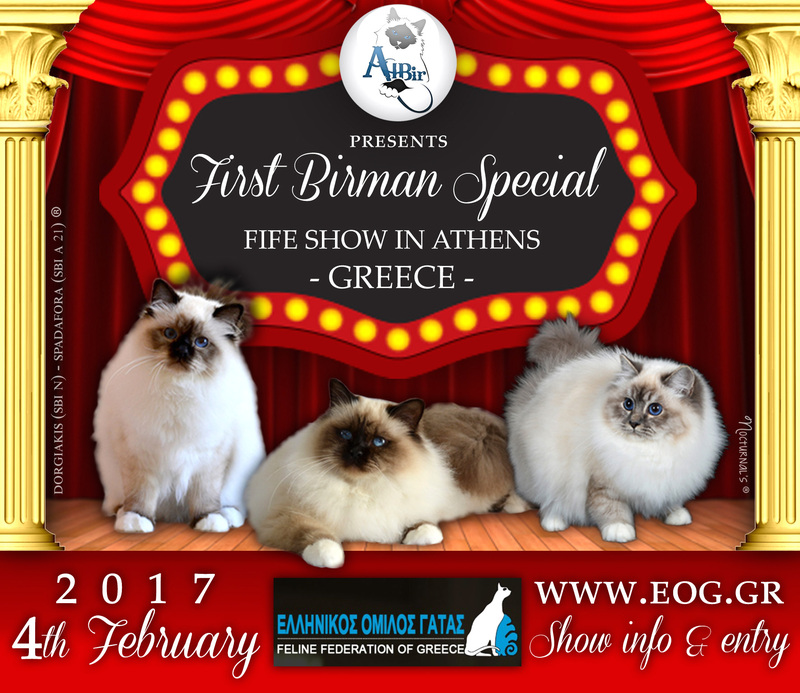 in collaboration with the Greek Fife Club is glad to invite you all to the BIRMAN SPECIAL for the FIRST TIME in GREECE on 2017 february 4th, during the Fife show in the beautiful Athens. 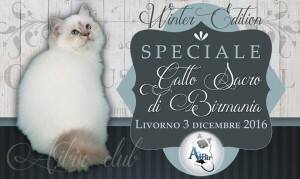 We are waiting for you to make that event special! 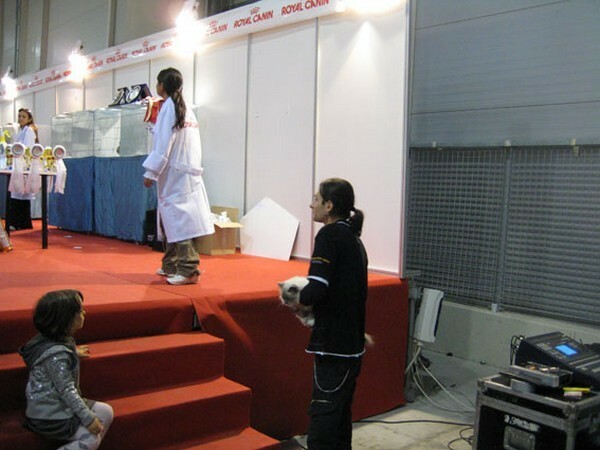 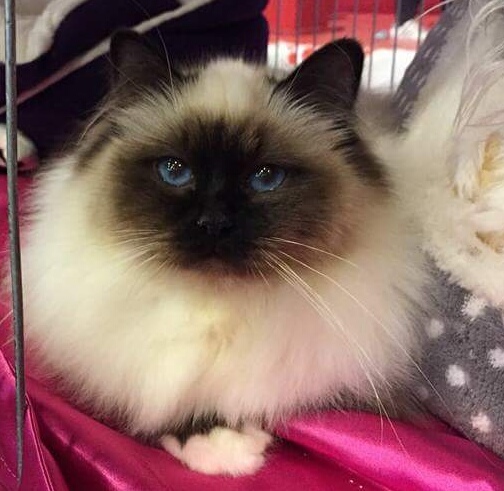 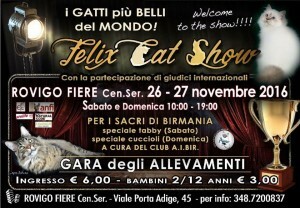 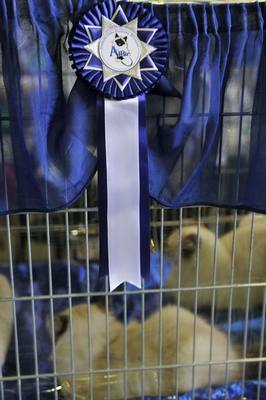 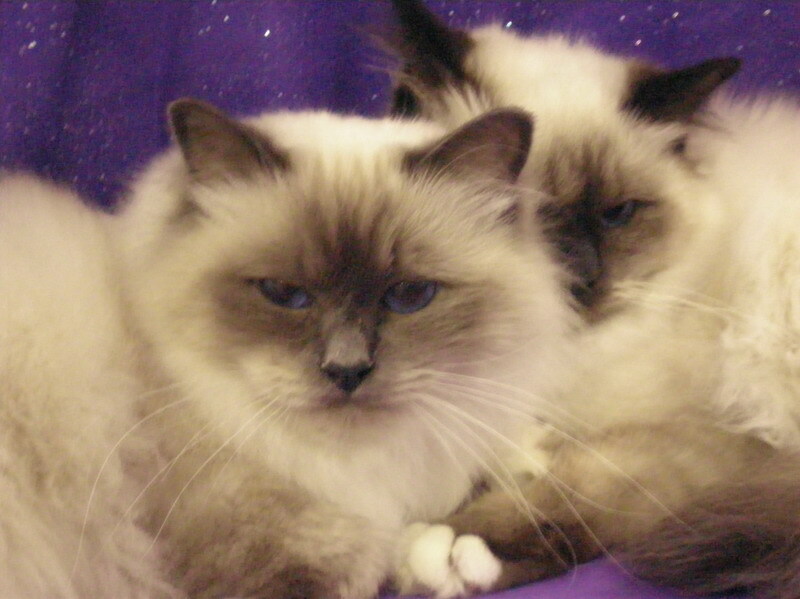 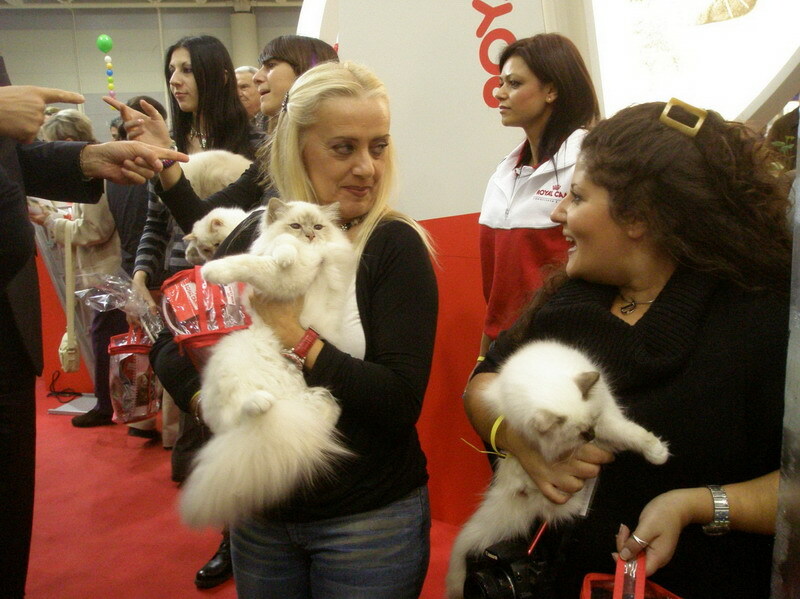 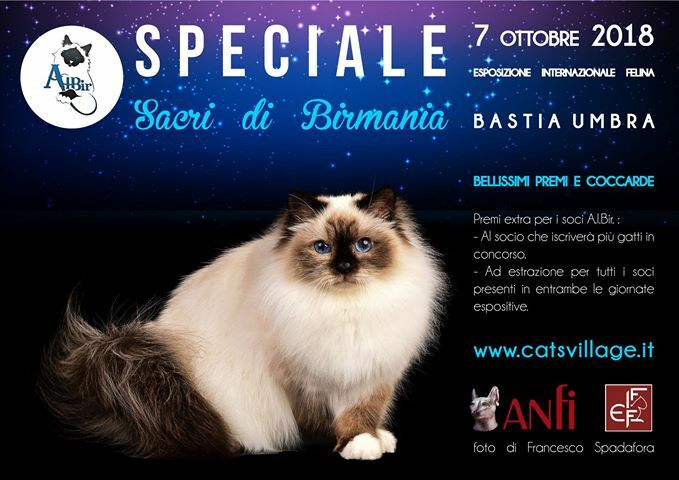 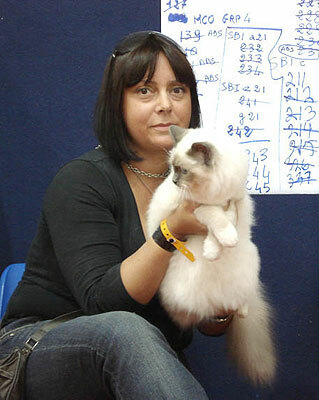 The 6 best birmans will be awarded by our club. 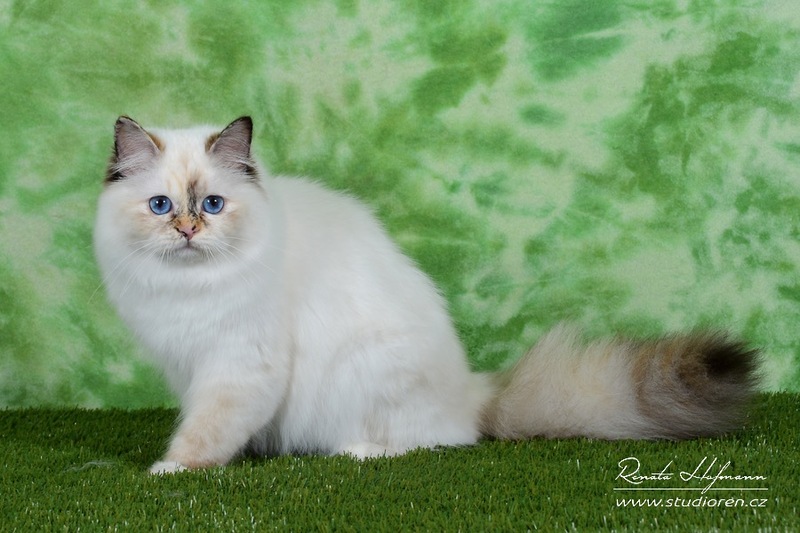 September 3th, 2016, during the International Cat Show Karlovy Vary (Czech Republic), IT * Abbie Zaffiri Blu, she was awarded the title of Junior Winner! 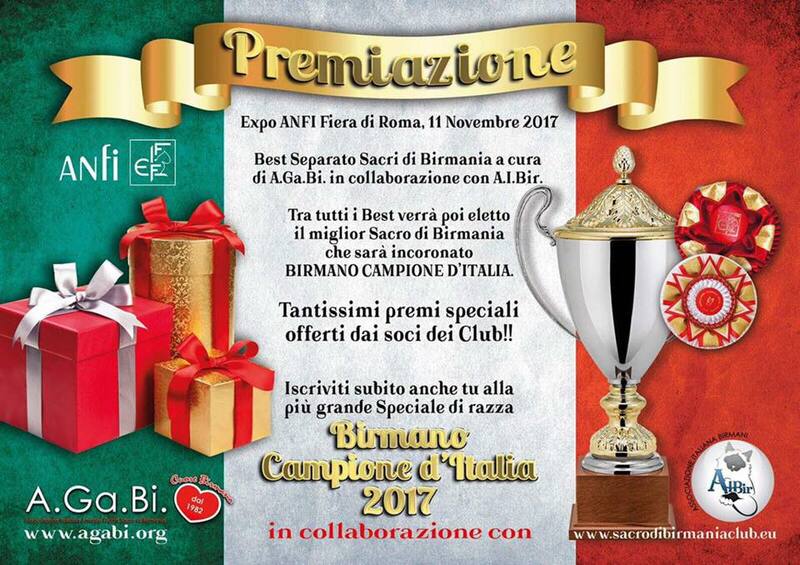 Congratulations to Abbie and Rossella from all over the club AIBir.